The lasting image of Kareem Hunt’s second NFL season wasn’t him stiff-arming a linebacker, shedding a tackle or barreling over a cornerback at the goal line for a touchdown. It was him pushing a woman and then kicking her while she was defenseless on the floor. That disturbing moment caught on surveillance video mortified the sports world. The Cleveland Browns believe it was a random act by a young man who feels remorse and deserves a second chance. 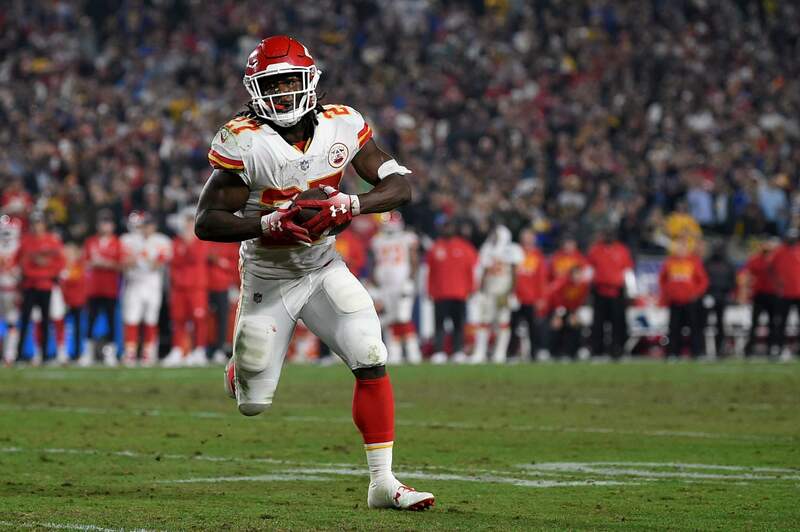 BEREA, Ohio – The lasting visual of Kareem Hunt’s second NFL season wasn’t him stiff-arming a linebacker, shedding a tackle or barreling over a cornerback at the goal line for a touchdown. Dorsey was adamant that the Browns completed a “thorough” investigation – the league’s inquiry is still not complete – before signing Hunt and that owners Dee and Jimmy Haslam approved the decision to add another troubled player (see Johnny Manziel, Josh Gordon) to Cleveland’s roster. “I would like to once again apologize for my actions last year,” he said. “What I did was wrong and inexcusable. That is not the man I was raised to be, and I’ve learned a great deal from that experience and certainly should have been more truthful about it after the fact. ... I am committed to following the necessary steps to learn and to be a better and healthier person from this situation.